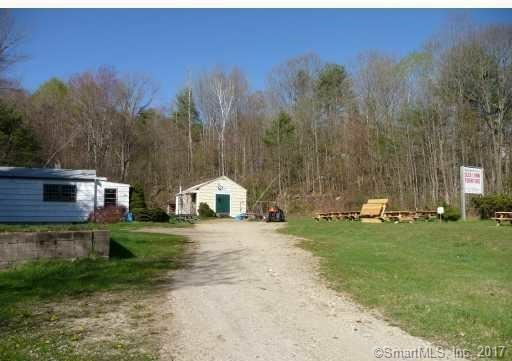 294 New Hartford Road, Barkhamsted, CT Commercial Property Listing | Realty Seven, Inc.
Lots of possibilities with this 5 acre business zoned (B-2) property on RT 44 in Barkhamsted. There is 637 feet of road frontage. The property contains 2 shed type buildings with electric totaling approx. 1100 sq. ft. Also available for lease @ $750 / month MLS# 170128131. $1,110 would be your approximate monthly principal and interest payment.